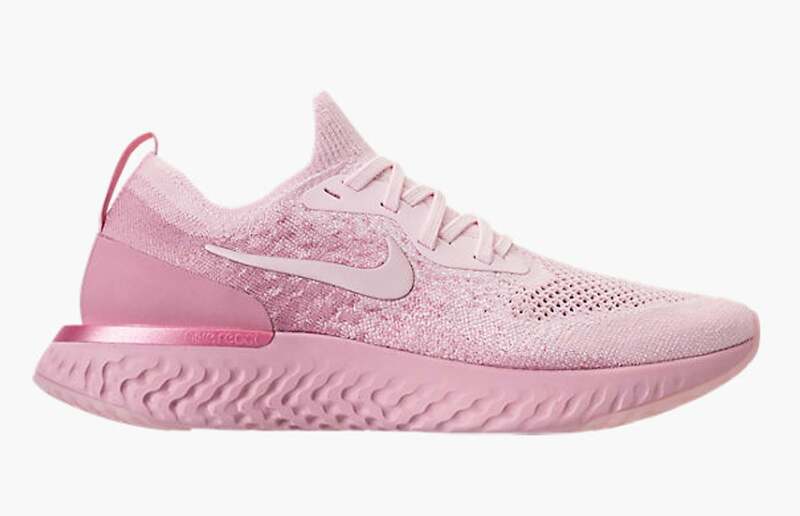 Whether you love to hit the gym or you're just shoe obsessed, you're going to freak out over our newest find. 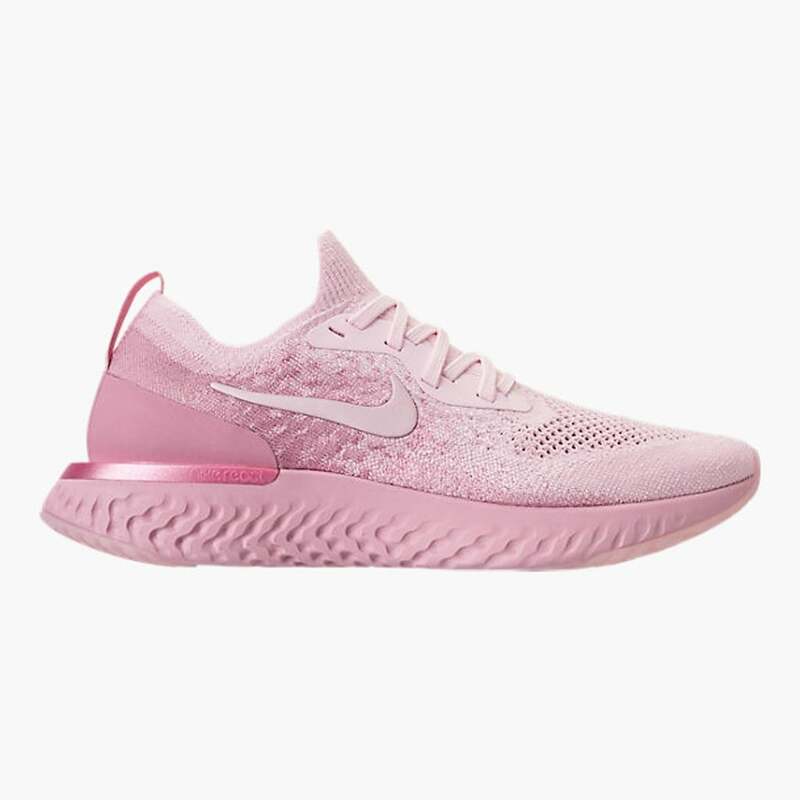 These Nike Epic React Flyknit Sneakers ($150) were just released, and they're already selling out like crazy. The millennial pink hue is so pretty, it's hard to look away. Besides being easy on the eyes, these kicks have a breathable upper so your feet won't get too hot while you're on the move. The design also includes a lightweight foam cushioning that gives you a responsive feel as your feet touch the ground. It's hard to find a sneaker that's both stylish and functional, so we can see why this option is flying off the shelves. 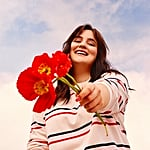 Check them out, and treat yourself to a pair.